BOOKLET "High Energy Physics Division PNPI. Main scientific activities." BOOKLET "The proton synchrocyclotron SC-1000 turned 50 years old." 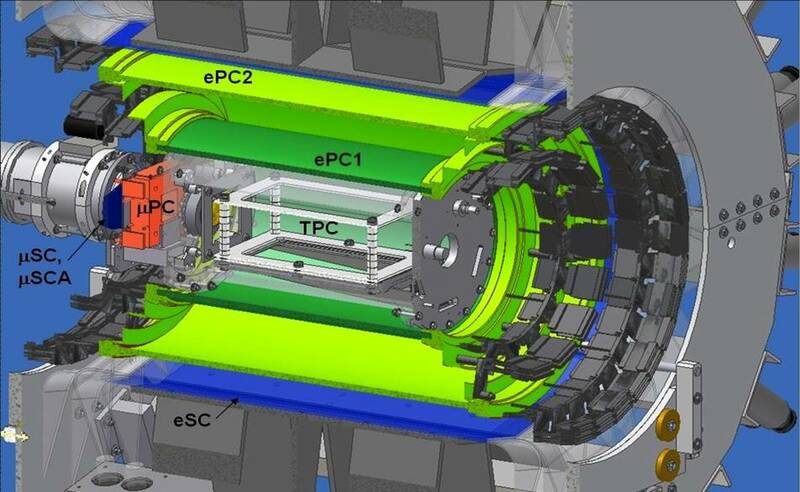 Using an original experimental method proposed and developed at PNPI, the rate of the muon capture in hydrogen gas has been measured with high precision, the conditions of the experiment allowing a single interpretation of the observed data. As a result, the value of the nucleon pseudoscalar formfactor has been determined for the first time. The measurements were performed at a unique intensive muon channel of the Swiss meson factory (Paul Scherrer Institute, Switzerland. The importance of the obtained result is not only in the fact that the only unknown part of the nucleon weak interaction amplitude has been determined at last, but also in the possibility to use the measured value of the nucleon pseudoscalar formfactor for checking the theory HBCPT (Heavy Baryon Chiral Pertubation Theory), which is under development at present. This theory is based on the mechanism of the chiral symmetry breaking proposed by Y. Nambu (awarded by the Noble prize in 2008). HDCPT pretends to describe processes with nucleons at small energy. One of the predictions of the theory is the value of the pseudoscalar formfactor: gpTheory(q2с) = 8.26 ± 0.23. The experimental value gpExpt(q2с) = 8.06 ± 0.5, measured in the experiment MuCap supports the principles used in the theory. The result of the MuCap experiment was published in March 2013 in the journal Phys. Rev. Lett. It was marked by the editors as an “exceptional research”. 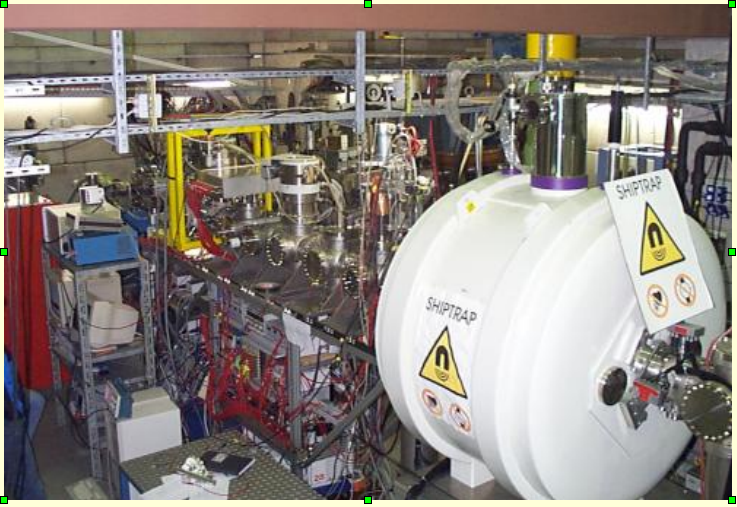 Precision measurement of nuclear masses of Nobelium and Lawrencium isotopes. At the set-up SHIPTRAP in the Nuclear Centre of Heavy Ions GSI (Darmstadt, Germany), with an active participation of PNPI physicists, precision measurements of nuclear masses of superheavy elements have been performed for the first time.